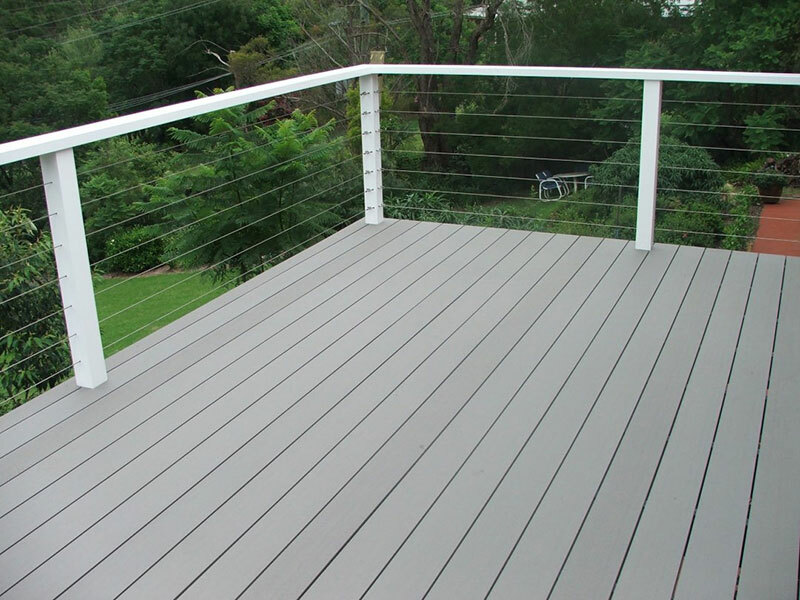 Timber decking is a popular choice when it comes to outdoor renovations, and it’s no surprise. 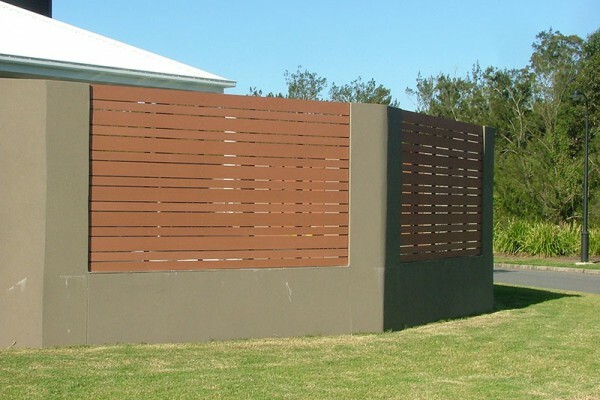 It not only adds character to the home with its unique and versatile aesthetic, but also enables the outdoor lifestyle that’s so cherished here in Australia. 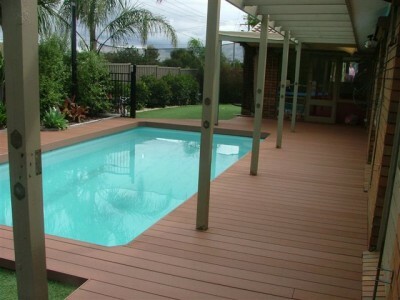 However, genuine timber poses numerous issues when used to build a deck – why face these difficulties when the perfect alternative is available? 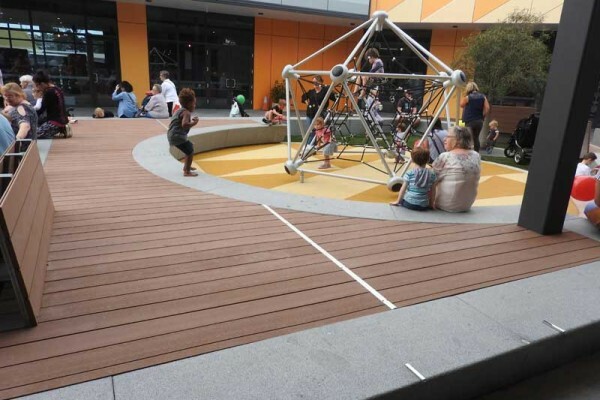 Timberlast composite decking is not only superior to timber on a practical level, but also a good choice for the environment. 60% of the material is made from recycled wood waste, while another 35% comes from recycled HDPE – that means full peace of mind when your deck is installed. 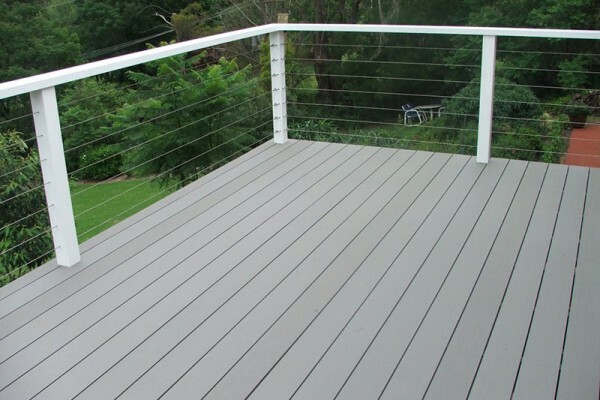 Timberlast composite decking is an engineered deck board that is an ideal solution for those who want to have a deck that has the look and feel of a real timber deck, but don’t want to deal with rotting, splintering, splitting and the other downfalls associated with aging timber. 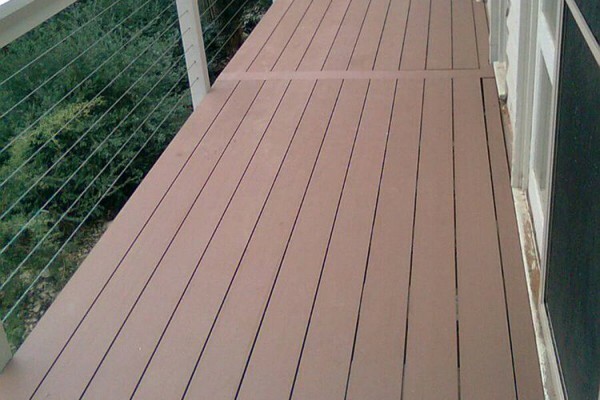 With Timberlast, you can enjoy a deck that will look great for years to come and won’t require any maintenance whatsoever. A traditional timber deck may have its aesthetic appeal early in its lifetime, but it quickly causes headaches. For one, its tendency to rot, split and splinter with age means it requires constant care over the years in the form of painting, staining and/or sealing. It can even be affected by twisting and warping, which dramatically affects the entire deck. Since Timberlast composite wood is not affected by any of these ill effects, it retains its aesthetic appeal and natural appearance long after it is installed. Enjoy meals, barbecues, quiet relaxation and anything else with the peace of mind that you won’t have to lift a finger to keep it in top synthetic condition. 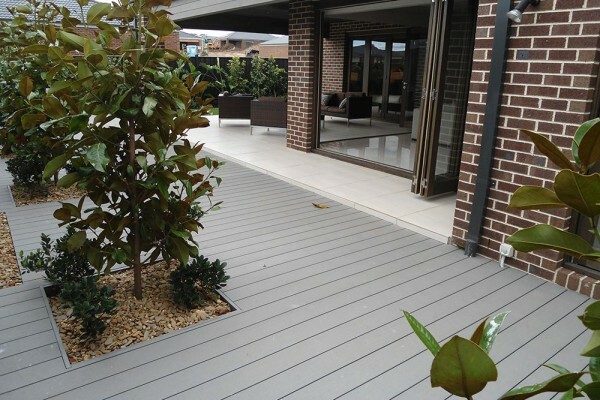 We’ve been in the business for many years, and we make it our priority to produce nothing but top-quality composite timber deck boards. 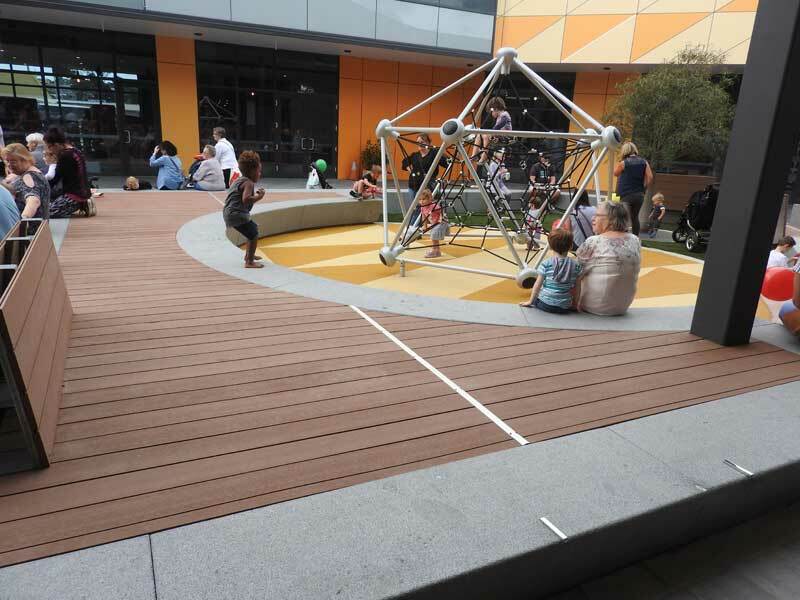 When you choose us, you can rest easy knowing you are buying direct from the suppliers of choice for homeowners and professionals looking for composite decking in Melbourne and all over the country. 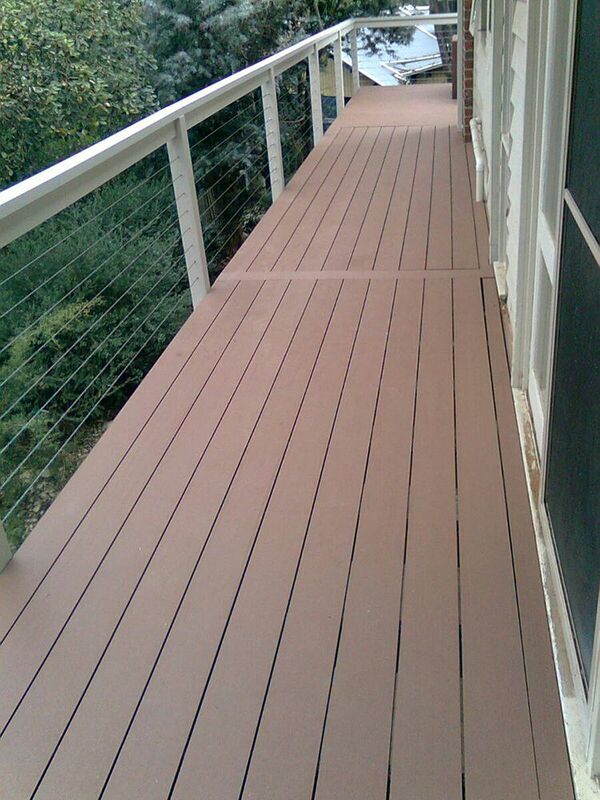 Contact us today for the best composite decking. Just a note to let you know how pleased we are with our new Timberlast Decking. We looked at three other recycled products, the other two were not a comparison to the look and colours of your product. 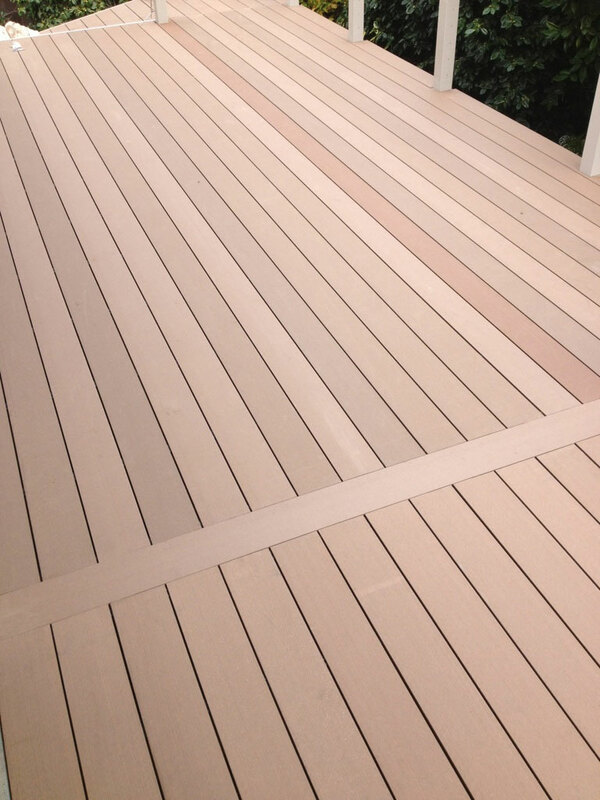 We are delighted with our new Timberlast Decking. It’s given us a very smart area to enjoy our outdoor Queensland living. 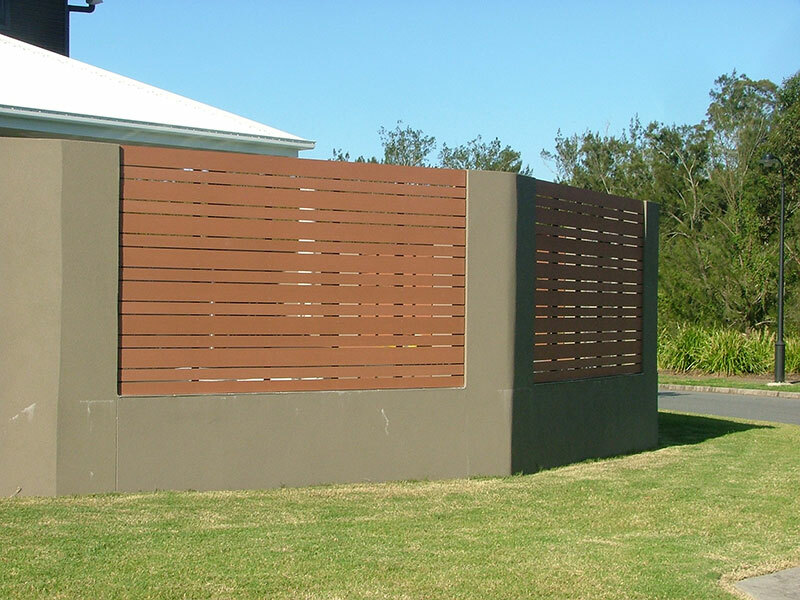 It’s proved durable, aesthetically pleasing on the eye and we love the low maintenance!! We can recommend it highly. 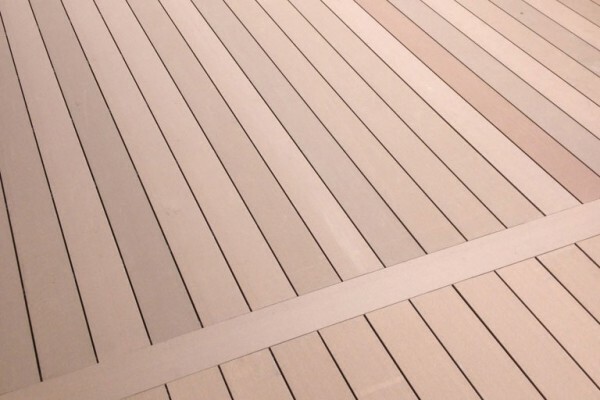 After considering all the competing decking, including natural wood, we decided to go with your Timberlast composite product and we are glad we did. It was easy to handle and the clip system made it so much quicker and easier to install than wood. 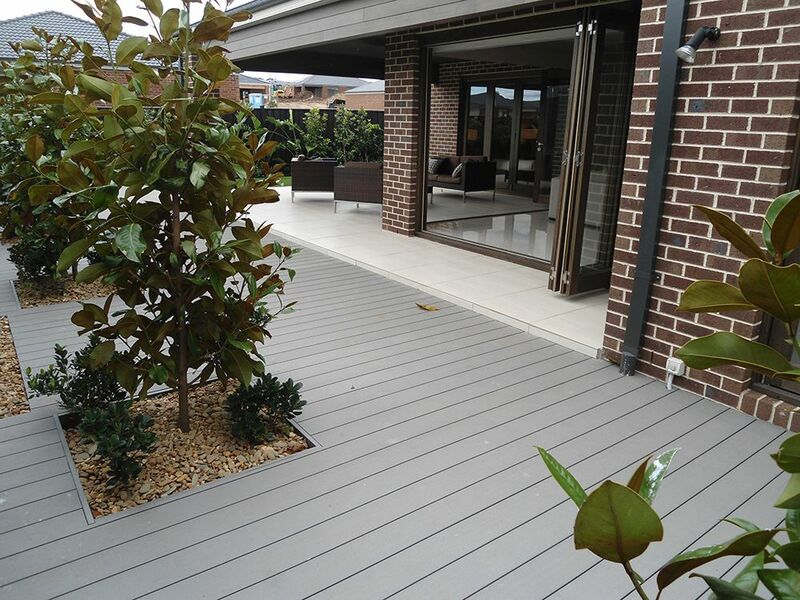 Timberlast decking has been sold throughout Australia over the past 10 years. It’s a “Green Product” and has been used in both domestic and commercial projects. Copyright 2016 Grovetern Timberlast Pty Ltd, All Rights Reserved.